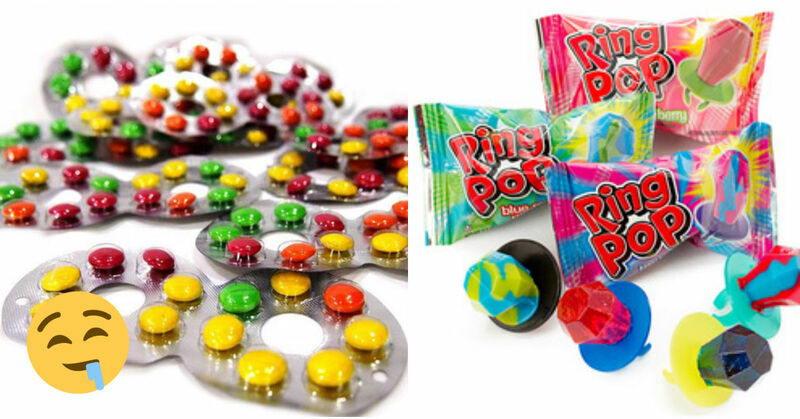 Gem Biscuits, Bee Bee Snacks and Ring Pops – oh those were the good ol’ days. 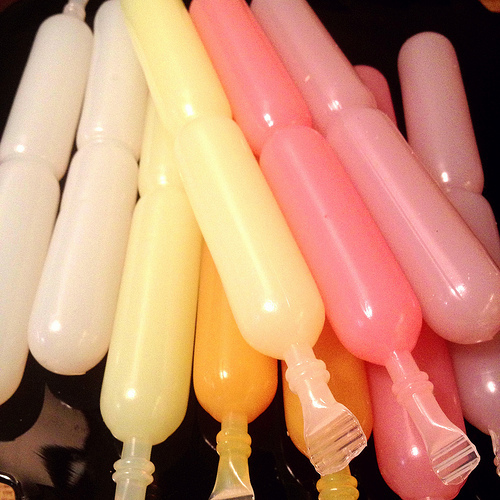 If you’ve eaten these childhood snacks, you might officially be an auntie or uncle already! Take a trip down memory lane with us below. Who else plucks the meringue icing on top to enjoy it on its own? 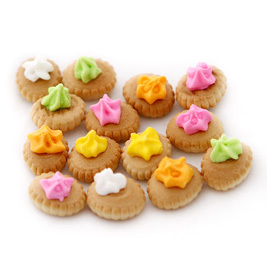 Ice Gem Biscuits are awfully addictive and you always think that one of the colours taste better than the others (even though deep down, we knew they were all the same). 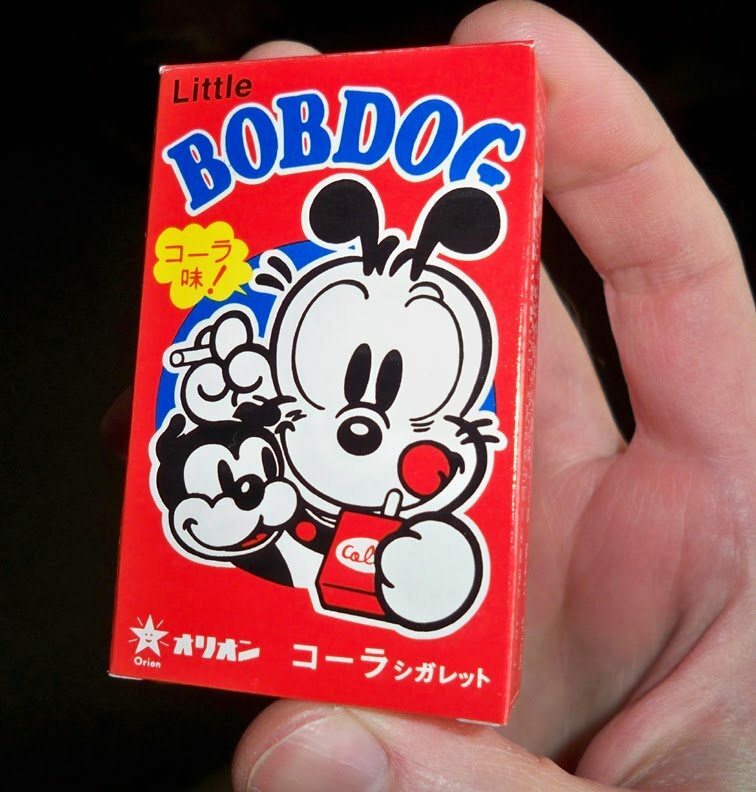 White Rabbit Candy that had everyone a little skeptical about the edible wrapper. 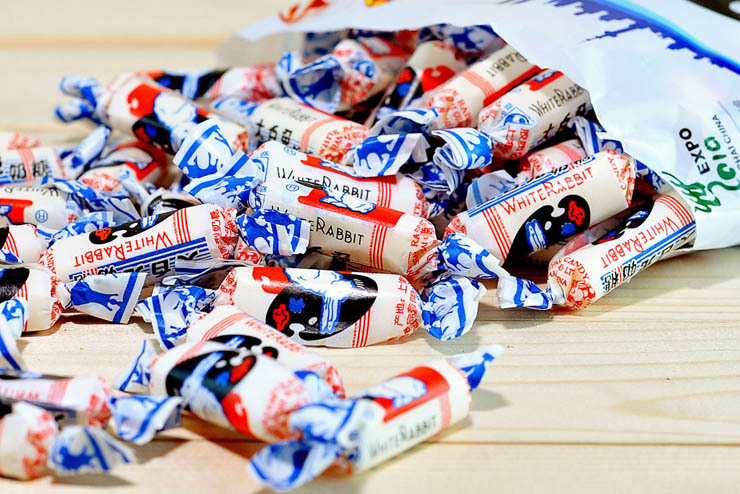 Many grew up on eating these for calcium as it’s marketed that seven white rabbit candies are equivalent to one glass of milk! 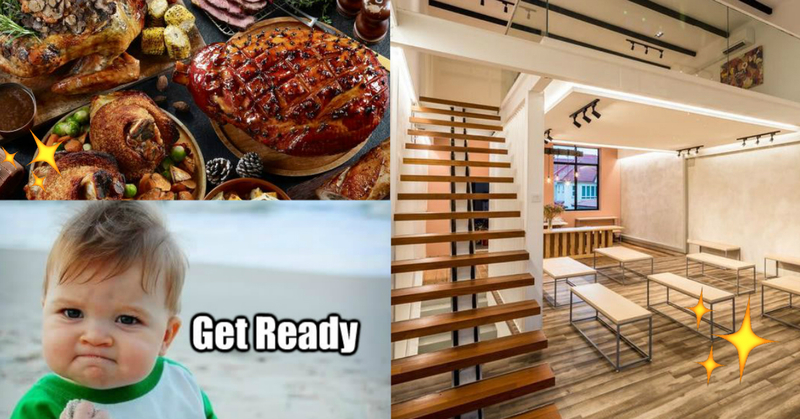 We just think it’s yummy. These dark pink circle haw flake discs are actually made from the Chinese fruit, hawthorns! We like to think that they were good for us. 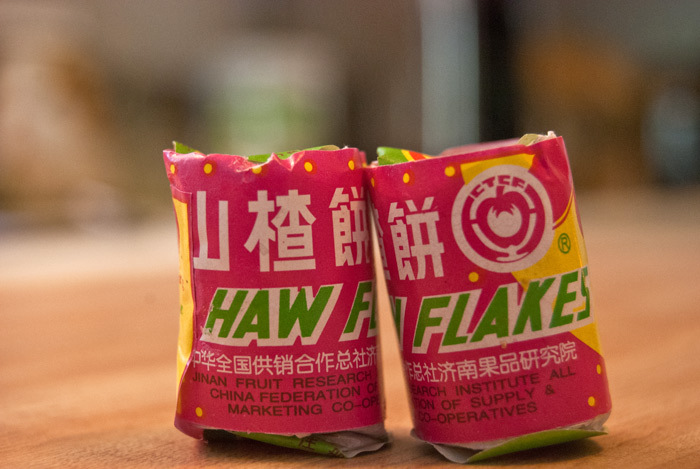 How did you eat Haw Flakes? One by one or the whole lot at one go? 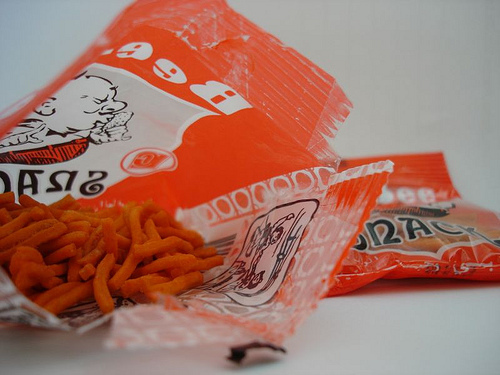 One packet is never enough when it comes to the Bee Bee Snack! We don’t think there’s any nutritional value in it, but it sure is yummy. 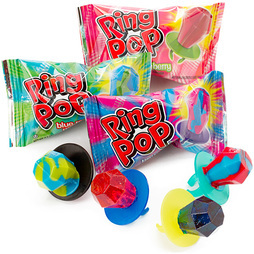 Ever got proposed to with a Ring Pop? Or at least pretended to be with that (literally) sweet ring on your finger? 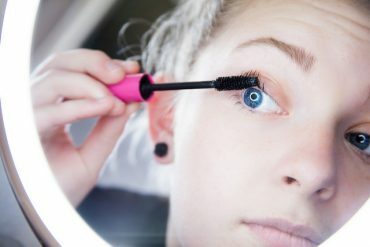 You have probably worn the MomMom Eyeglass Chocolate packets on your eyes before! 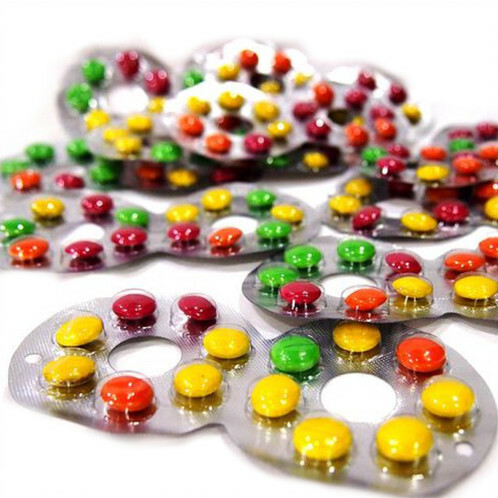 They were a good alternative when we couldn’t afford M&Ms or Smarties back in those days. 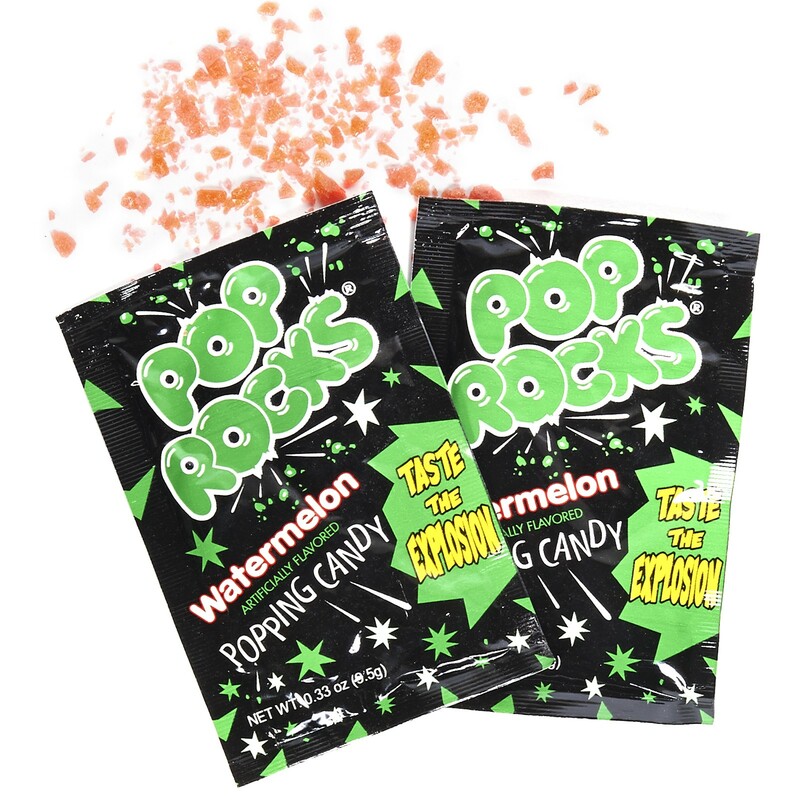 Pop Rocks was one of the most addictive and fun inventions of our childhood! We love the sizzling sensation in our mouths. Frozen Lollies are the perfect treat after a long hot day playing in the sun or just anytime after school. 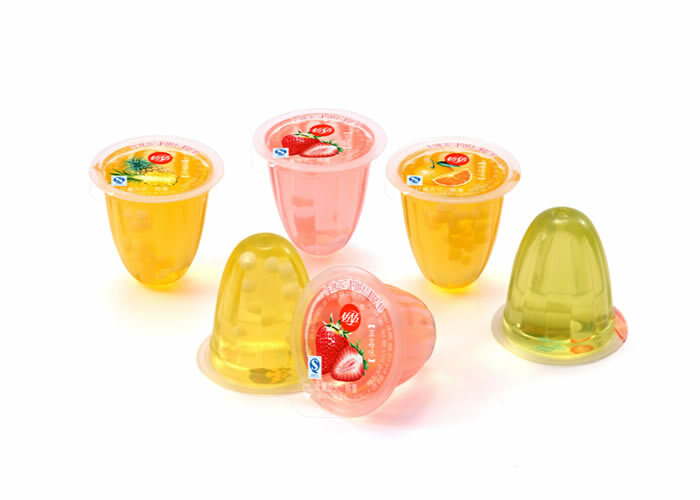 Everyone loves Cup Fruit Jellies! Green was our favourite colour, while Orange was always the last one to go. We just love receiving it in one of those birthday party goodie bags! 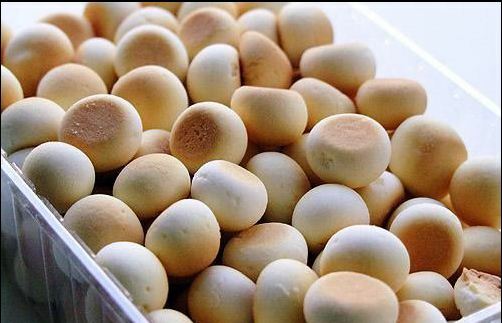 Tag someone you use to share these snacks with when you were younger in the comments below or let us know which is your favourite. *TNC Applies. 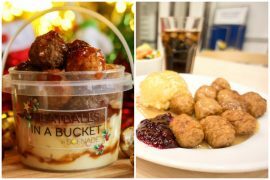 Valid for new users from 3 to 10 Nov only.